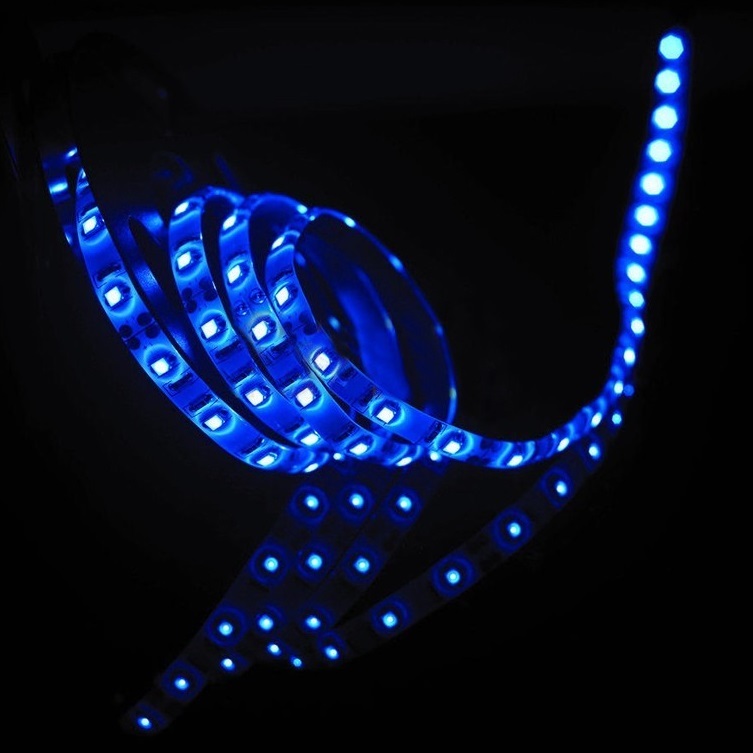 LED strip 5050 SMD waterproof. We invite you to familiarize yourself with our offer. 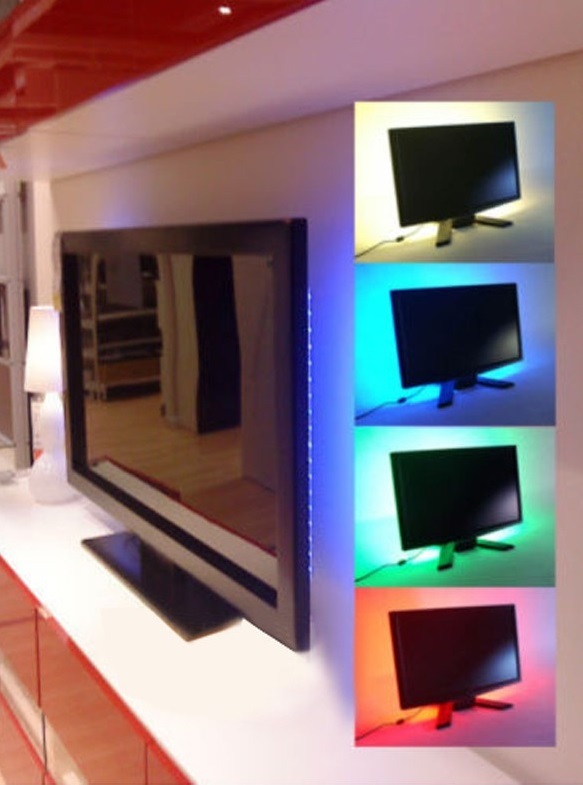 We present you with another version of the waterproof LED strip! 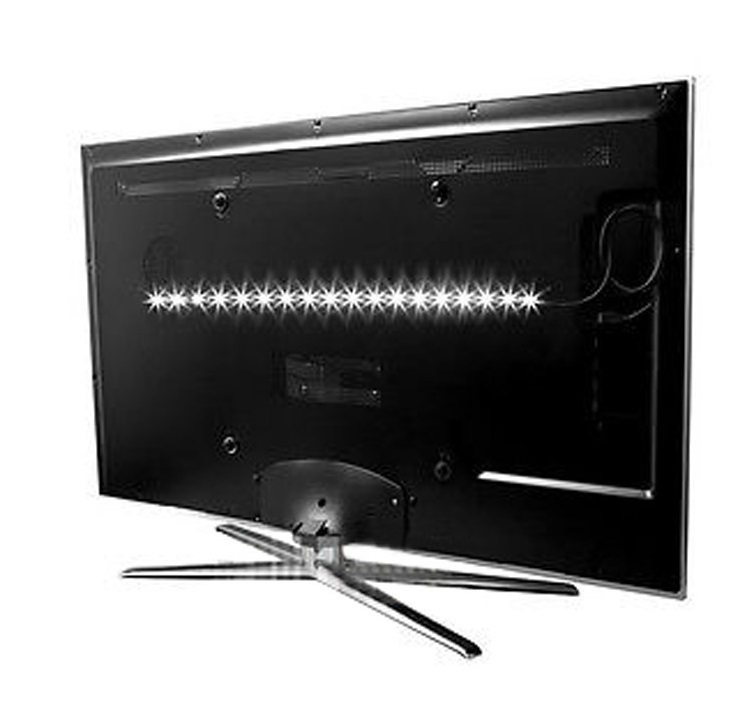 In this category are available in colors: white, green, yellow and red. 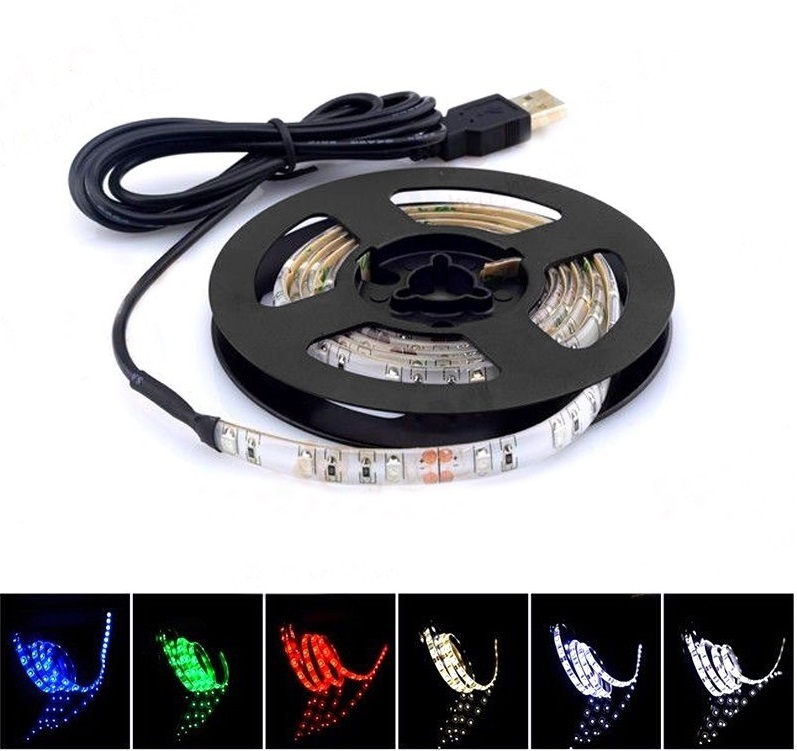 This rate is only 30 cm LED strips. Ask us in which prices are 50 cm, 100 cm and 200 cm.